I found this idea on Beneath My heart and I love how simple, yet fun it is! 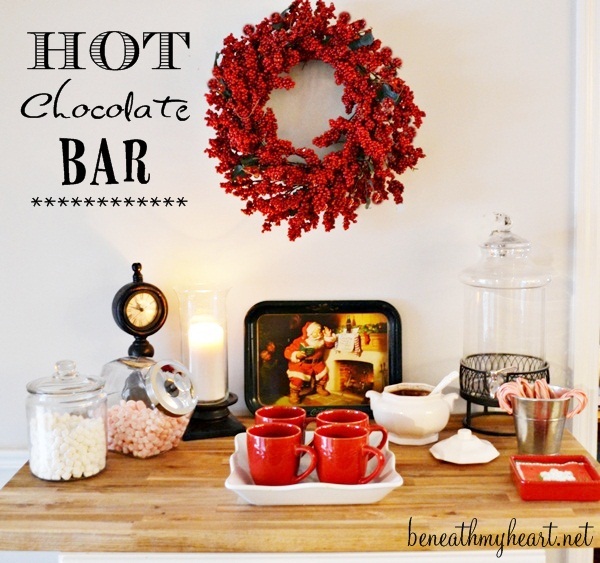 My kids absolutely love hot chocolate so I am definitely doing this one this year! 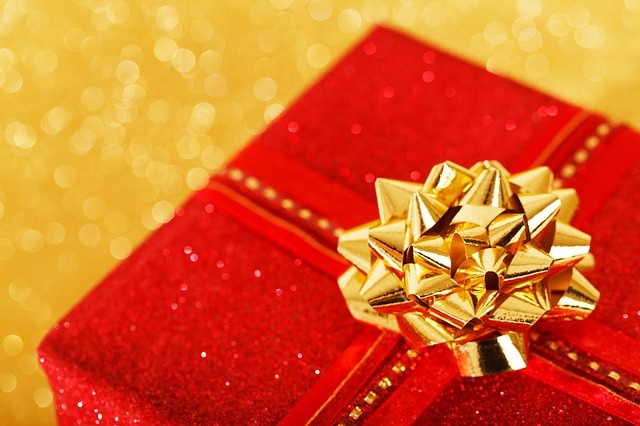 Growing up, my parents would always let us open up one gift under the tree on Christmas Eve. For my own kids, I have bought all of them christmas PJ’s, wrapped them up in a box and let them open them up on Christmas Eve. 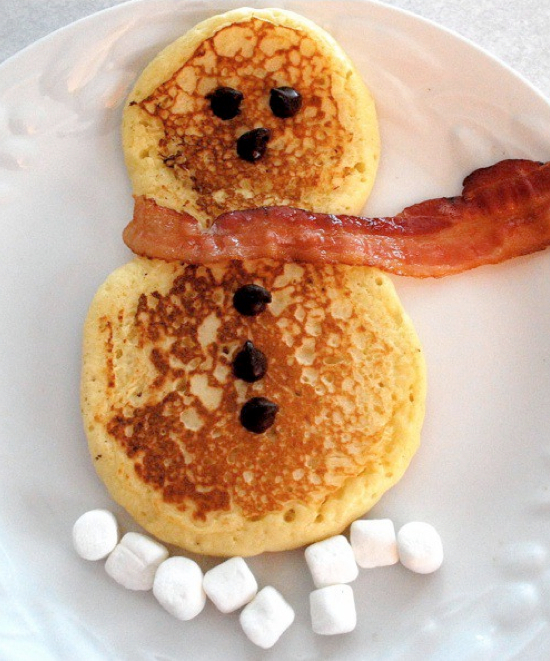 Want these awesome recipes? Check out Place of My Taste for links to all of them. My neighbors actually did this one year and I loved the idea! 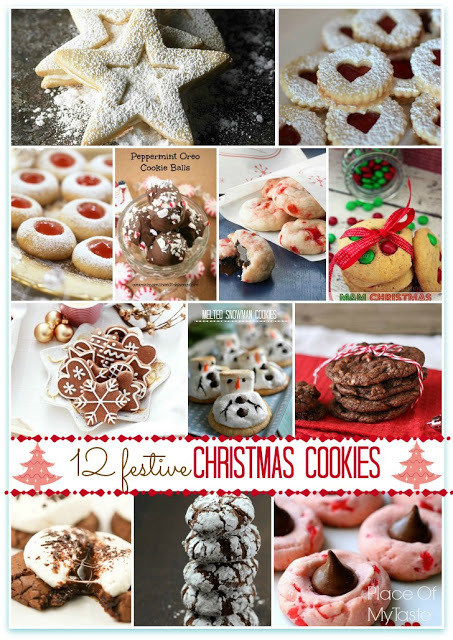 You invite as many people as you like to a cookie swap at your house. Everyone brings a plate of their favorite Christmas cookies. Then, everyone leaves with a delicious assortment of all the cookies. It’s like a cookie pot luck! Every marriage needs traditions too. 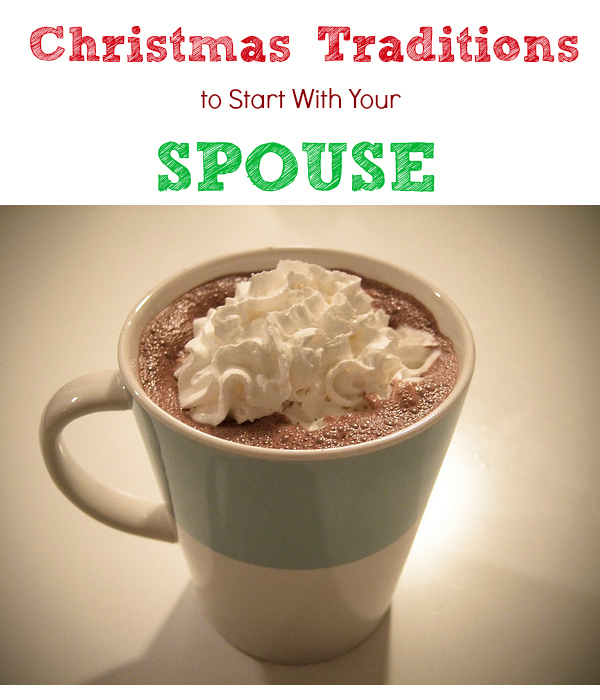 I love this post by my sister at Mother’s Niche where she shares some creative ideas for starting traditions with your spouse. 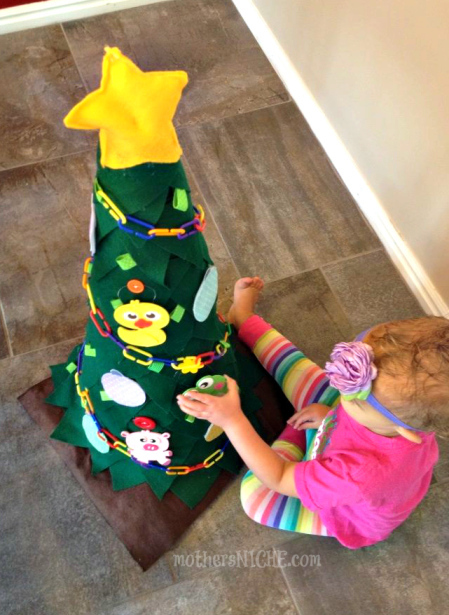 My friend gave me this idea, and we started this tradition last year with our kids. I tried to buy an ornament for each kid that represented them over the past year. Not only do they then have a nice collection of ornaments to take with them when they move away, but they feel special that you took the time to individualize it just for them! Ok, so this is a funny tradition passed down from my mother. Technically it’s not a christmas eve tradition, it’s a Christmas Adam one! So my mom named the day before Christmas Eve, Christmas Adam (because Adam came before Eve). She did this (if I remember correctly) because we all constantly begged her to let us sleep under the Christmas tree on Christmas Eve. She said we couldn’t because that’s when santa came, so we got to sleep under the tree on Christmas Adam instead! My own kids never let me forget this every year! Nothing better to get your family into the holiday spirit than teaching them to serve others as Christ did his whole life. It doesn’t have to be anything big, just a chance for them to see outside of themselves and into another person’s world. This is yet another tradition my mother started with us as kids. (See how important traditions are?) It is my favorite because of the memories I have. 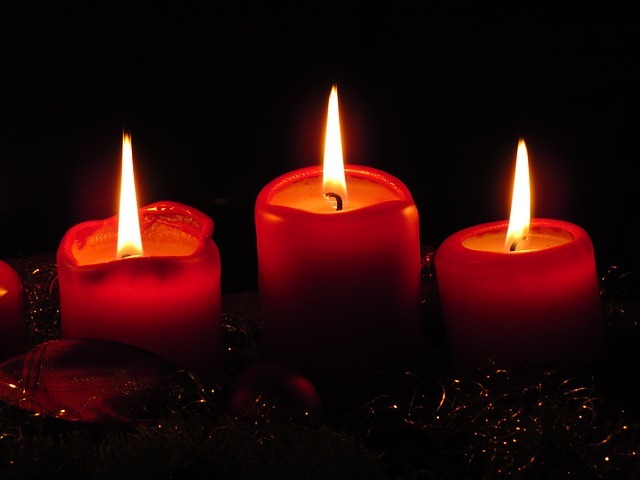 She would light a candle each night of December, and read us a short meaningful Christmas story. Most of the time, she would get all choked up reading them and we would give her a hard time about it, but now I do the same with my own kids. I guess, technically, this would be an all month long Christmas tradition, but once again, I had to include it! 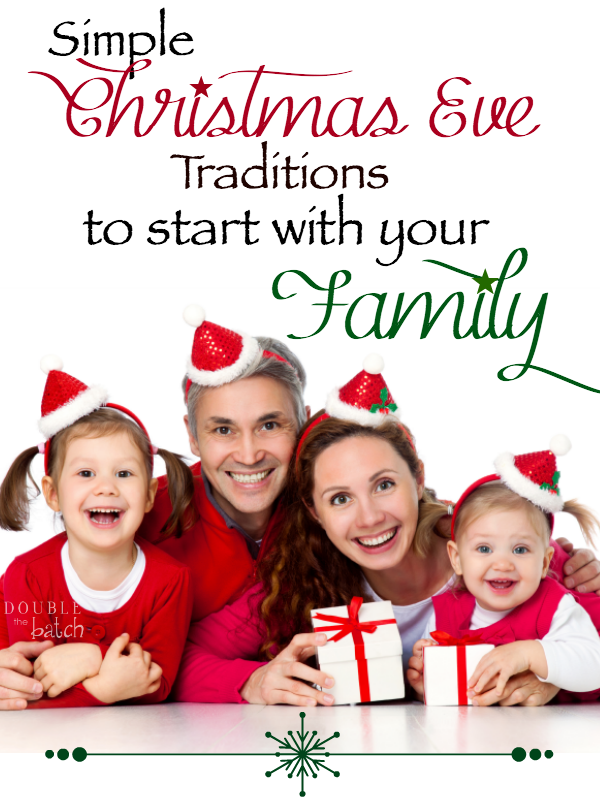 This tradition helped me as a child to really understand more the true meaning of Christmas. 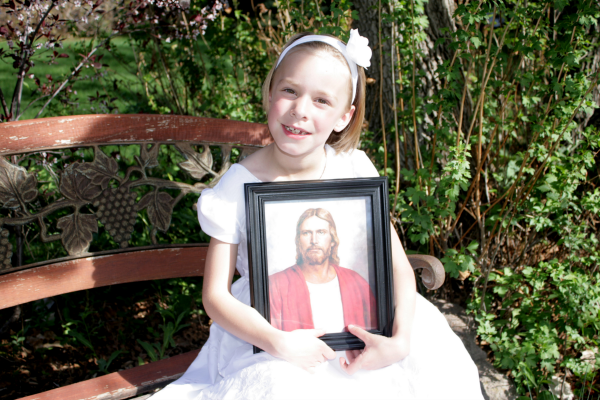 We usually read the kids the story about Christ’s birth in Luke 2. 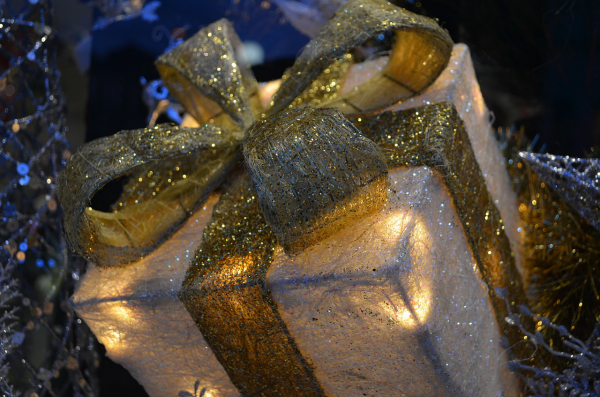 We talk about the gifts the 3 wise men brought to Jesus and then we ask them to think about something meaningful that they could give the savior this year. (usually an act of service, changing a bad habit, etc) Then we ask them to write it down and put it in an envelope and put it under the tree. 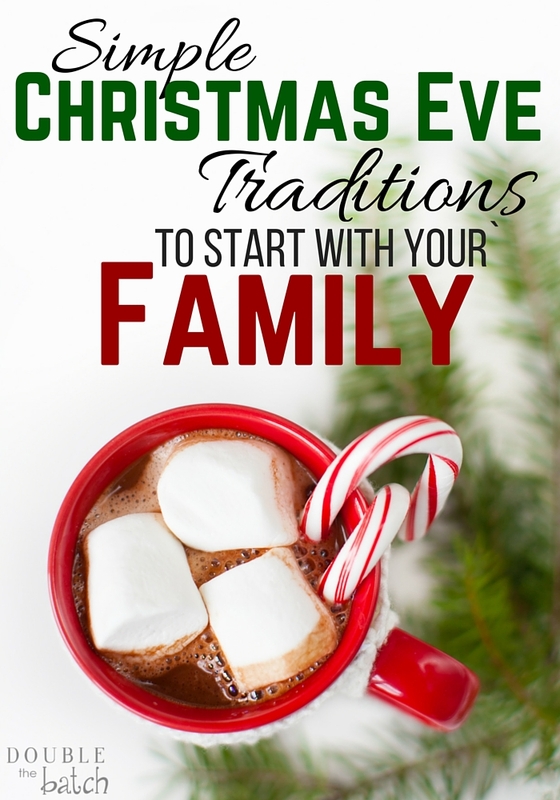 Hopefully I’ve given you at least one or two ideas for simple christmas eve traditions to start with your family this year. 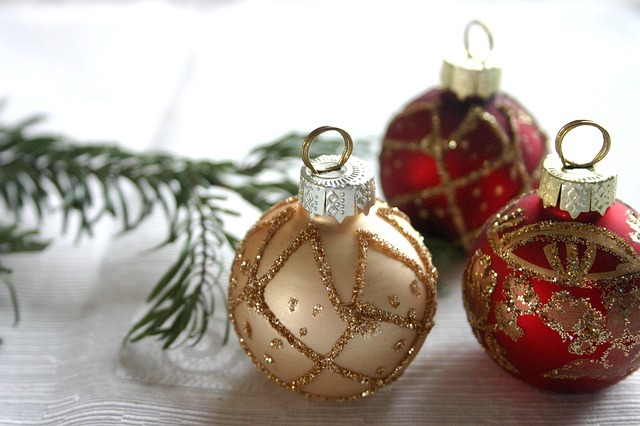 Best Wishes and Happy Holidays!